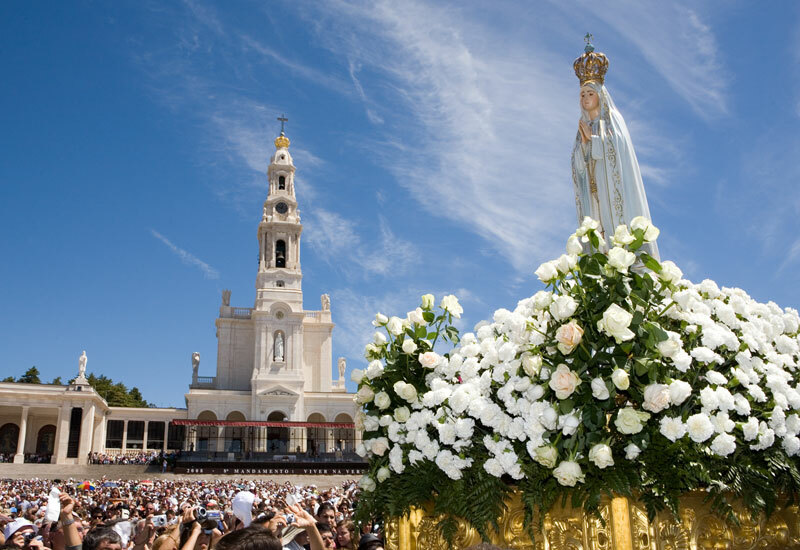 Fátima is one of the most important pilgrimage sites in the Catholic World and recalls the Apparitions of Our Lady in 1917 to the three little shepherds. 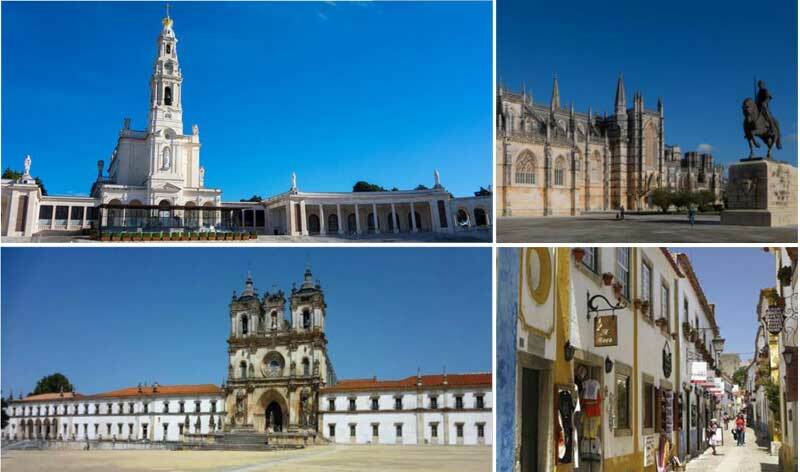 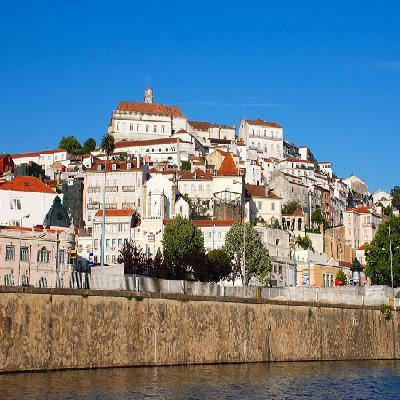 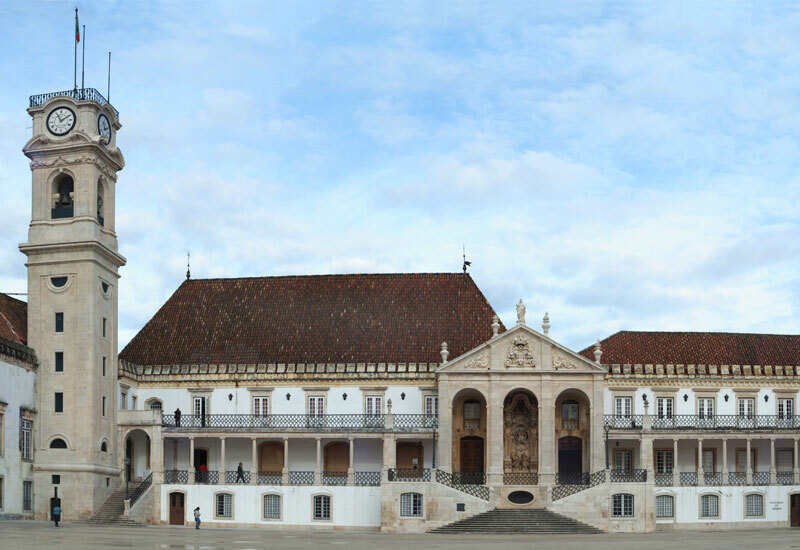 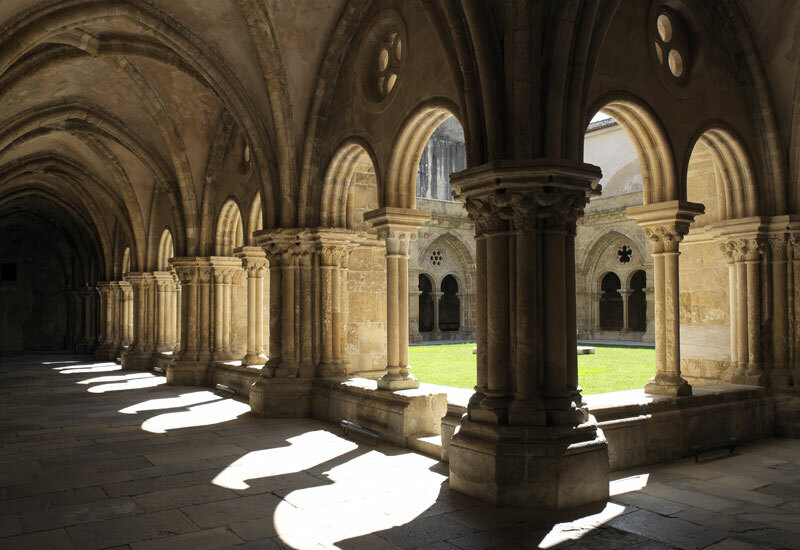 On this half-day tour, you will visit this spiritual place and learn about the apparitions and their importance to the Portuguese Society, even nowadays. 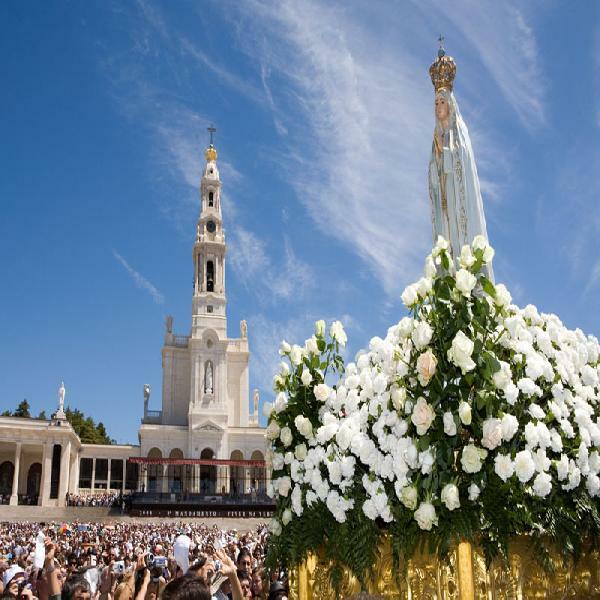 Visit to the Chapel of the Apparitions and the Basilica. 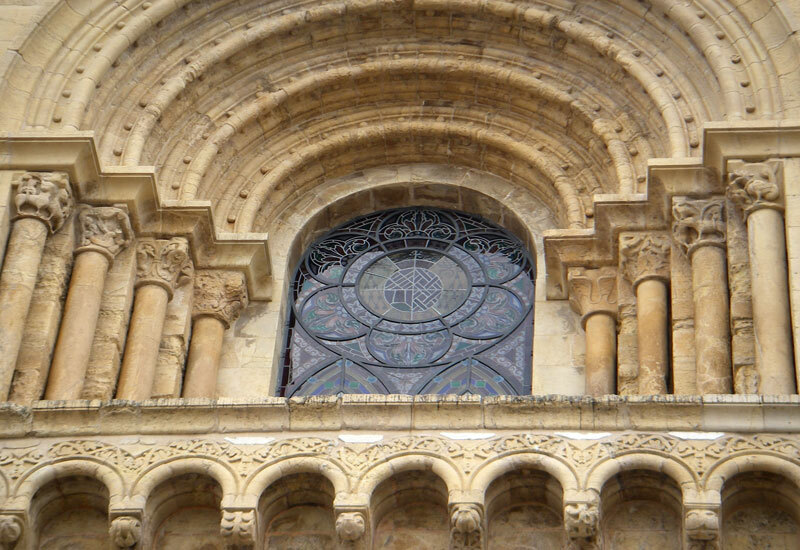 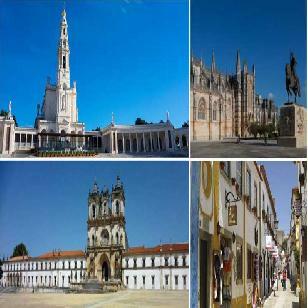 Enjoy your free time for religious activities and to attend the Mass in the Sanctuary before returning to Lisbon. 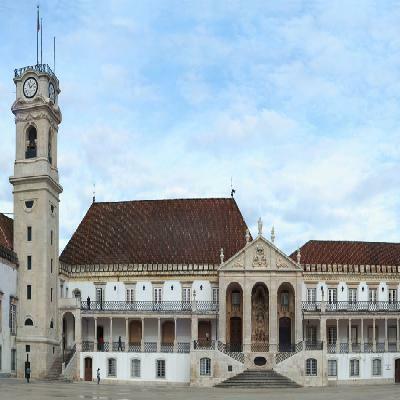 Pick up at Cascais/Estoril: 8€ per person.